As business owners ourselves, we want our service to support small business, entrepreneurship and creativity. Are you considering grooming your business for growth, now or sometime in the future? Or perhaps you would like to know where your making (and loosing money) to streamline operations, or simply feel like your working too hard and getting nowhere. In which case, you might want to get to know us. You’ll find we’re innovative company builders, owners and operators with the scar tissue to prove it. We know how to help a company grow, and how to implement the right administrative processes to re-sculpt your business for efficiency and profit. We engage a core team of highly experienced small business professionals to offer a broad range of specialist administrative and taxation services. We have the skill and expertise to understand your business needs, identify organisational gaps and tailor cost effective solutions to fill them. So whether you’re a Company, Trust or Partnership, we take the time to get to know your business. We’ll help you see exactly where you make your money, and where it goes. Let’s face it, bookkeeping is an important part of any business but in reality, this process is often neglected. In fact, according to CPA Australia, a large percentage of small businesses fail due to financial mismanagement and weak accounting records. Poor cash flow is generally a symptom of many other underlying problems which can be identified and corrected with sound bookkeeping practices. Current information about where your making money, where your losing money and regulatory obligations is vital to the longevity of your business. With the assistance of Cloud Software solutions like Xero, we can quickly and cost effectively manage the ‘paperwork’ for you. This lets you concentrate on jobs, customers and daily operations. From quotes to invoicing, payroll, purchasing and superannuation obligations, we can tailor solutions to meet your individual and business needs. 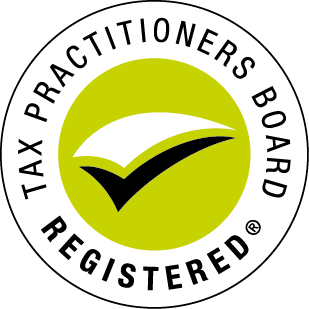 We also ensure accounting compliance and regulatory requirements are met and maintained. Advisory has long been a buzzword in the accounting profession and industry at large. With so many qualified accountants taking the leap into this world, it can be an overwhelming subject to even consider – and also really expensive… But it doesn’t need to be. In fact, we’re on a crusade to demystify advisory and coaching services for small business owners through innovative software solutions like Futrli. No one likes spreadsheets, and keeping your forecasting and reporting up to date can be a challenge. Futrli solves this issue by linking with your Xero, MYOB or QuickBooks file to stream real data which is perfect from both forecasting and to set, monitor and manage a huge range of KPI’s. Combine monthly or quarterly consults with our one of our very business coaches to really get behind the numbers. Our coaches ask questions about what you want to achieve, examine previous trends and set up forecasts to help you achieve your goals – whatever they may be! Unlimited 3-way forecasting up to 10 years in the future shows you what lies ahead for your business. Get full control of your business by monitoring cashflow daily, weekly or monthly, and use your projections to move forward confidently. Project the future of your business with unlimited forecast items. Import existing budgets from spreadsheets to customise your planning, or build quickly from your historical business data. Business planning and achieving your set goals just got easier. Live budgeting is the best way to keep your business on track. We make it easy to create a 3-way budget, from your P&L, balance sheet and cashflow statement, for full visualisation of your business. And it’s fully flexible and customisable. See a live view of your business with KPI dashboards. The more data you can get into Futrli, the better, so monitor financial and non-financial metrics in one place. See a beautiful representation of your business you can control. Report on the financial and non-financial data that makes your business tick. Use templates or build your own custom reports, and add KPIs and formulas to see what you need to see. Export to printable PDFs for a snapshot or client takeaway. 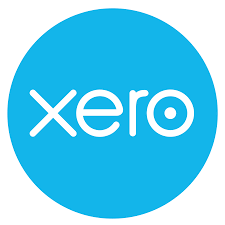 Cloud software solutions are the next generation of business functionality and Xero is leading the way. Strategic planning is critical to business success. Different from traditional business planning, the strategic variety involves vision, mission and outside-of-the-box thinking. 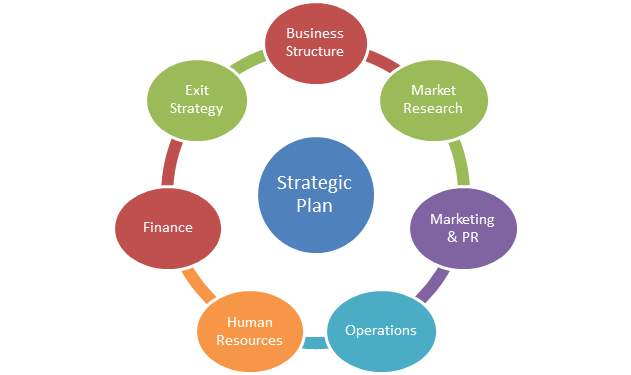 The strategic planning process provides an opportunity for your business to assess its current operations, identify weakness and explore future possibilities. Knowing “where you are” enables an accurate benchmark in which to monitor progress. A Strategic plan describes “where you want your company to go“, not necessarily how you’re going to get there. That is, it holistically defines where your should be positioned in tomorrows market place. It looks outside of daily operations to question best practice, assess competition and drive innovation. It affords management the opportunity to identify results amiss with organisational objectives and quickly intervene with appropriate resources. Whilst strategy is the heart of business success it need not be a daunting process. Using the latest mind mapping software, ABA works with you to visually define, design and review your organisational strategy. We start by examining strengths, weaknesses, opportunities and threats. We look for resources and capabilities to leverage for maximum gain, and in-turn we work with you to develop and implement sustainable competitive advantage. Quite simply, we specialise in Strategic Plans that work! 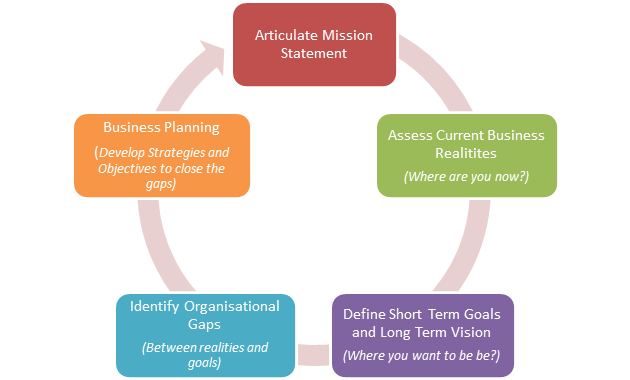 A Business Plan is an essential road map to achieving your organisational goals and objectives. One of the greatest benefits of developing a business plan is that it helps you to focus your resources and plan for business growth. The business planning process helps you to understand the different factors that may affect your success. Instead of worrying about the future, you can actually have a sense of control over your business and livelihood. A Business Plan does this by setting milestones and controlling resources. A good business plan should also concentrate marketing efforts, motivate your team and manage performance. It defines “how” you intend to deliver upon your strategic plan. A Business plan is not a document you create once and store in your bottom drawer. It’s a living guide that you should develop as your business grows and changes. A good Business Plan should not be encumbered with hundreds of pages scripting irrelevant fluff about non-applicable business practices. Accordingly, we do not use templates or attempt to squeeze your business into a one-size fits all planning model. Instead, we work with you to understand your business, the obstacles and the opportunities, so together we can develop efficient and effective plans to achieve your organisation objectives. Quite simply, we specialise in Business Plans that work! We are small business professionals with extensive hands-on experience in administration systems that work. We have earnt a solid reputation for designing and implementing user friendly processes to improve efficiency, profitability and cash flow. Before developing any system we identify administrative requirements in accordance with your organisational budgets and objectives. That is, we want to know the purpose of the activities undertaken and what controls are currently in place. We then work with you to design the most appropriate procedures and policies to govern your business operations. A good Administrative System will comprise of efficient, goal oriented controls designed to either detect, protect or correct organisational threats. Our goal is to identify internal risk and strengthen key areas to improve the overall health of your business. Payroll. Ensure compliance with compulsory employer obligations. Accounts Payable. Improve cash flow management and buying decisions. Accounts Receivable. Reduce turnaround times and increase cash flow. Purchasing. Ensure proper authorisation, allocation and cost control. Inventory. Control stock levels, reduce obsolesce and increase buying power. Asset Management. Control tools and stock distribution to staff. Time-sheets. Control hourly labour expenses & improve customer satisfaction.